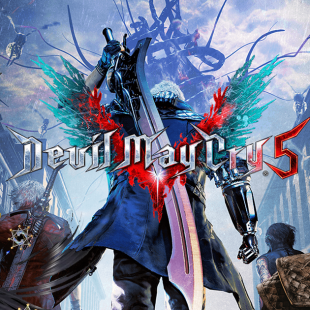 4 Games Similar to ‘Devil May Cry’ While fans are waiting to get their hands on the new Devil May Cry 5, which is set to come out in March, you might want to kill time by playing titles similar to the Devil May Cry franchise — and we don’t blame you. It’s been a ..
Clickbait title?…Check A few days ago it was brought to my attention that a mod for the PC release of Final Fantasy 7 was released. 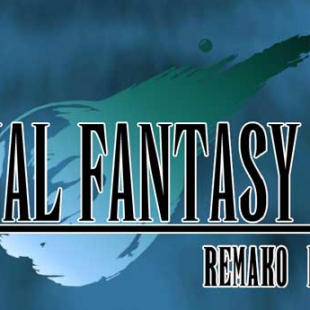 The Remako HD Graphics Mod, aims to improve one of the downfalls of Final Fantasy 7 the pre rendered backgrounds. Back in the day, Final Fantasy games had beautiful pre-rendered .. 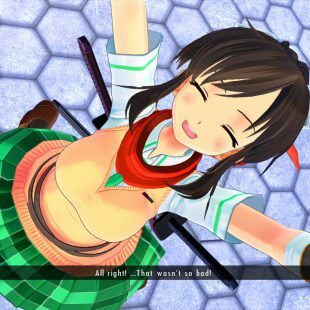 The latest entry (kind of) in the Senran Kagura series sees its release on the 18th of Jan for PlayStation owners, with a slightly later release of the 22nd of Jan for PC users. The ground up remake of the series’ first 3D entry will hit the ground running with both English and French localisation. 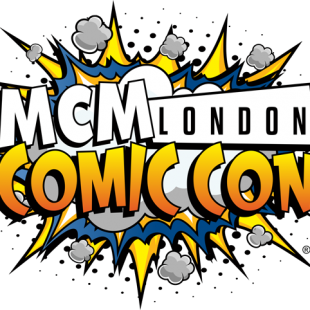 ..
Its MCM London Comic Con Time! This really crept up on me, whilst I won’t be heading down to MCM this weekend. Everyone that reads this certainly should if they can. I’m not going to lie, despite my attendance at many events over the years, I have never attended one of the big MCM Comic .. Taking a massive influence from the popularity of the various Nintendo Classic consoles, Sony has just announced the PlayStation Classic. 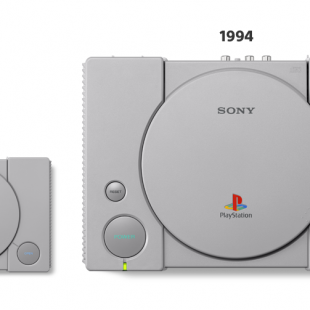 A miniaturised version of the original PlayStation console packed with 20 games from the consoles vast library. So far only 5 of the games included have been announced, which includes Final Fantasy 7, Tekken 3, ..
TotalBiscuit was a polarising figure but he always recommended great games. 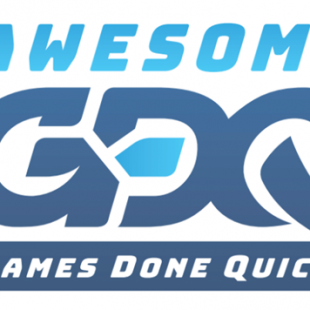 In memory of him, Chrono.gg has begun a charity week of game deals on games he recommended. 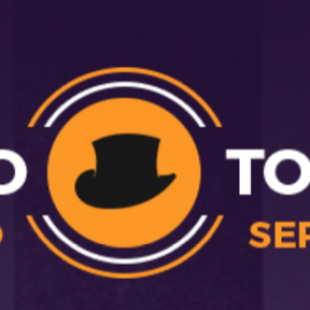 All proceeds made by Chrono are also going straight to the Colorectal Cancer Alliance You can pick up 9 games that TotalBiscuit recommended at huge discounts including .. 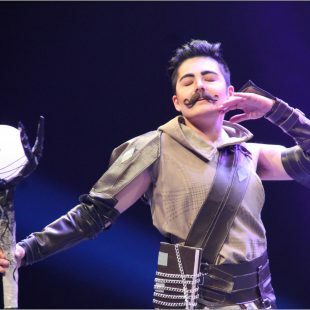 The Insomnia Gaming Festival has been going on for many years and since finding a new home in the Birmingham NEC has been expanding and expanding year on year. 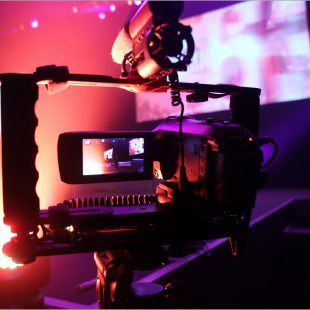 The summer event is seen as the major in the events series and is generally the biggest of the two held in England. 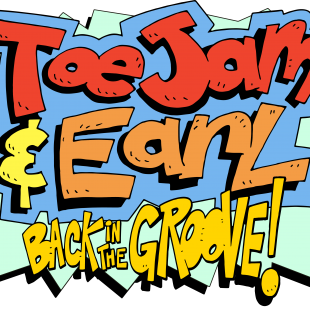 This summers event ..